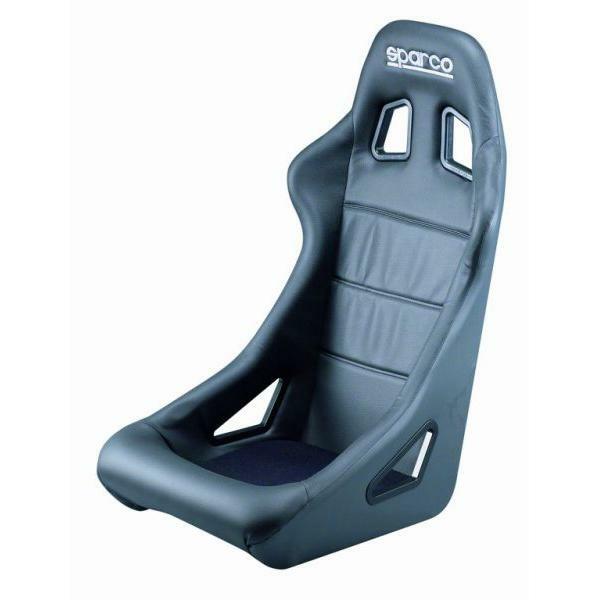 Sparco Competition Seat - Allroad - Dezod Motorsports Inc - Home of the automotive performance enthusiast since 2002. A new addition to the Sparco seat line up. The Allroad offers you a high quality abrasion resistant vinyl cover. This cover can also be removed, and replaced if needed after many years of use. The seat also provides you with lower lateral support and outstanding shoulder reinforcement. The improved side lower thigh support structure was angled to allow you easier entry and exit out of you vehicle. The Allroad seat is slightly wider then the Sprint.